Indian television actor who is best known for playing the lead role of Prem Bharadwaj in the popular soap opera Sasural Simar Ka on Colors TV. He has also starred as Captain Abhimanyu Singh Rathore in Star’s Koi Laut Ke Aaya Hai. 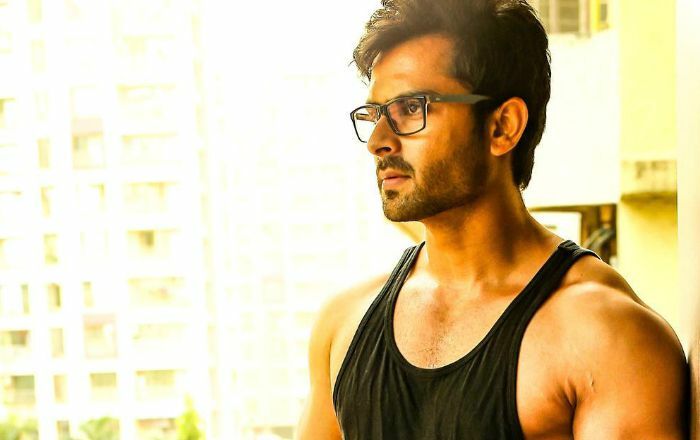 Shoaib Ibrahim was born on 20 June 1987, in Bhopal, Madhya Pradesh, India. Shoaib holds a degree in computer science engineering. Shoaib Ibrahim married his co-star Dipika Kakar at a private ceremony in Maudha Tehsil, Hamirpur on February 22, 2018. The couple fell in love on the sets of Sasural Simar Ka and dated for years before getting married. He hasn’t revealed his shoe size public. He hasn’t yet acted in films. Shoaib’s first starring role was Karan Pratap in the Indian television daily soap Rehna Hai Teri Palkon Ki Chhaon Mein from 2009 to 2010. Known for portraying the lead role as Prem Bharadwaj in the popular Hindi television series Sasural Simar Ka from 2011 to 2013. He has appeared in a number of television commercials for popular brands like Whirlpool, Voltas, HCL, Uninor and many others. His favorite things are unavailable right now. In 2017, Shoaib participated in the eight season of the dance reality show, Nach Baliye 8 along with his girlfriend Dipika Karkar and finished as the third runner-up. From his Instagram posts, we can certainly say that he’s a fitness freak as he posts a lot of pictures of him showing off his muscular body. He has been cast in the 2017 series Laado 2 along with Avika Gor and Shaleen Malhotra. In 2017, he played the dual role as Captain Abhimanyu Singh Rathore and Aditya Singh Rathore in Star Plus’ Koi Laut Ke Aaya Hai.